At Enjoy Leggings, we believe in #healthynotskinny. What does this mean? It means that as a company, we are refusing to promote unrealistic body standards and instead use real women with real bodies to promote our product. We will be spotlighting various organizations that share our same values and help to empower women rather than put them down. The first organization we would like to spotlight is Project HEAL: Help to Eat, Accept and Live. We first heard about this organization from a Recovery Warriors podcast. 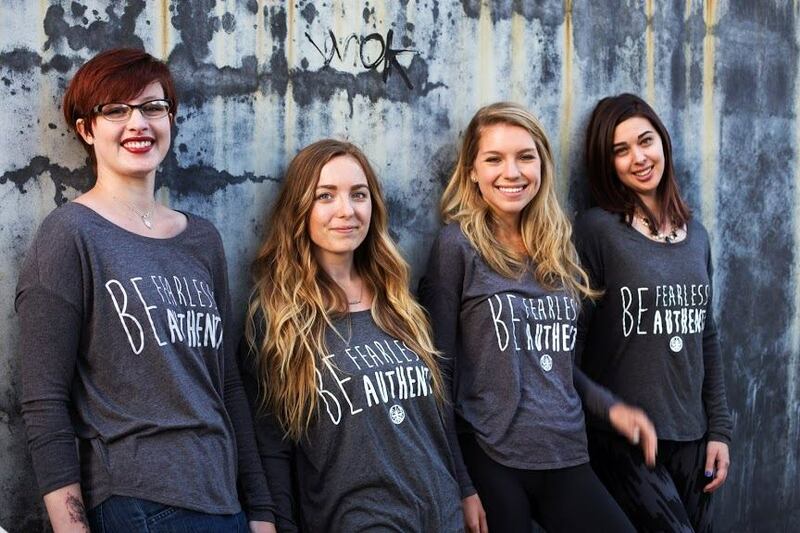 Project HEAL is a 501(c)3 not forprofit organization that raises money for people with eating disorders who are not able to afford treatment, promotes healthy body image and self esteem, and encourages all people to believe that full recovery from an eating disorder is possible. 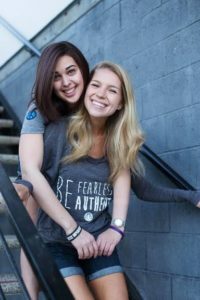 The founders of Project HEAL, Liana Rosenman and Kristina Saffran, met while undergoing treatment for anorexia nervosa when they were just 15 years old. The two girls helped each other to reach full recovery, and then wanted to help others achieve it, as well. Since it’s founding in 2008, Project HEAL has sent 52 applicants to treatment and partnered with over 20 treatment centers across the US, one in Australia, and one in Canada that work to promote the mission and values of Project HEAL. Additionally, they have developed partnerships with fourteen recognized eating disorder treatment centers across the country, one in Canada, and one in Jerusalem, who offer treatment grants to their applicants. Please help us in supporting Project HEAL by donating today. Please click the link below to donate and be sure to follow them on social media.